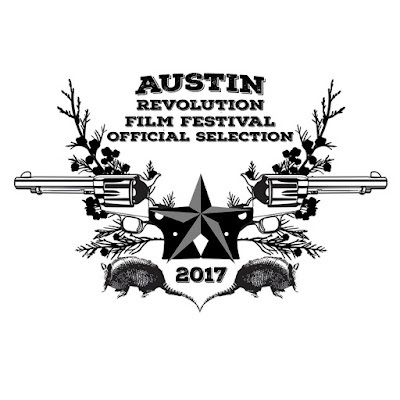 #ARFF2017 - September 19th thru 23rd. 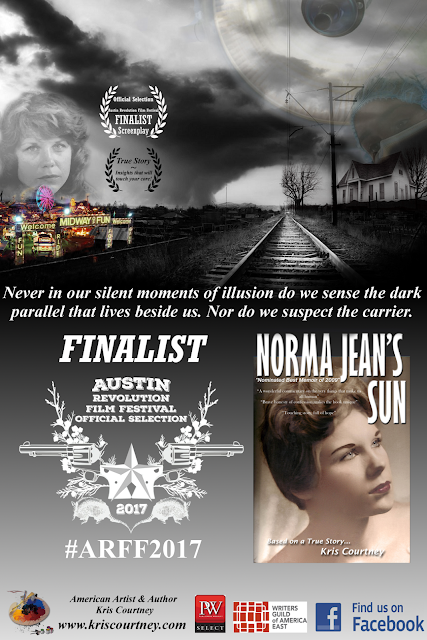 Out of a Selection of over 500 submissions from all over the Globe, This Screenplay (Working Title "Norma Day") has been Selected as a Nominee in the TOP 24 !! With an On Going Treatment Package in Development, this Film Script which is an #Adaptation from the Original #Memoir Paperback first published via CreateSpace.com, An Amazon #SelfPublish extension service. 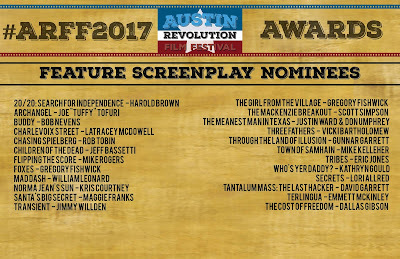 Needless to say, we are Overwhelmed to be in the Company of Such Talented Film Makers, Actors, Actress's & an Entire host of Creative Folks from all over the Planet!